We are super-busy moms, aren’t we? 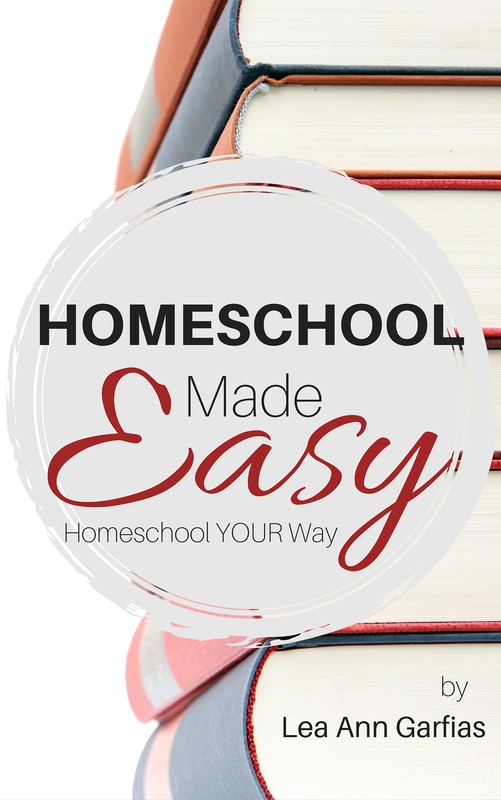 Between family and housework, homeschool and ministry, we need something else on our todo list like we need a hole in the head. In case you’re too tired to sort that out, I’ll make it clear: you don’t need a hole in the head. You need some rest, some relaxation, some freshly roasted dark Peruvian coffee beans, but not a hole in the head or more on the todo list. So, how in the world are we going to shoe-horn some reading time into our packed schedules? I talked with my daughter about that very issue last week. We are super busy with studies and violin performances and ministry and all the things, but we both read quite a bit. I get about fifty books a year consumed, and Adana devours several times that (on top of her heavy homeschool reading!). How can we make time to read? When we chatted together about reading, we found several tips that make reading fun and realistic in the midst of our busy lives. We tend to think reading means sitting for hours, giving the book our undivided attention. But this isn’t a worship service, people. It’s a book. We can grab a glance here and there throughout the day and make gradual progress. So perhaps start with just ten minutes a day and see if that doesn’t get you into the habit and make gradual progress. Instead of vegging out in front of the television, spend a few minutes relaxing with a good book, and see if it doesn’t put you to sleep (ha!). 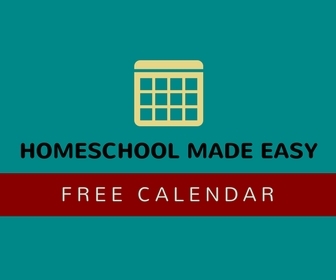 It’s a great way to end the day and to fit some reading time into your schedule. 3. Get what you need. Choose a book that meets your mental, emotional, and spiritual needs right now. Choose a gentle novel (like the Mitford series) if you’re tired or stressed. 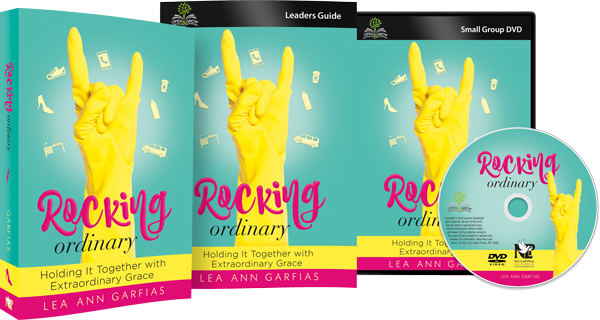 Read Rocking Ordinary if you want encouragement that your ordinary day matters. Pick up a great nonfiction book to answer your burning questions and empower you to take the next step. If the book is something you need, you’re more likely to make the time to get it read. 4. Associate reading with a fun activity. I read magazines by the dozens in the pool in the summer time. I’ll read a couple novels on vacation. But I really look forward to reading several chapters on Sunday afternoons after nap time — it’s a rewarding activity on my day of rest. 5. Put a book in your purse. If we carry a book with us, we’ll find time to read while waiting in the doctor’s office, waiting in line, or other boring minutes that we might be otherwise tempted to scroll through social media. Reading is healthier, right? 6. Sit in the library. I used to be tempted to just run in and out of the library, grabbing what I needed and leaving. But when I decided to spend more time in the building with my children, allowing them to explore and enjoy the bookshelves, I found more reading time for myself. Relaxing in the quiet and perusing a few new books for myself has become a favorite Tuesday pass time. Most parents know it’s so important to read aloud to our children to help them cultivate a love for books and learning. But we get so busy, and the ritual easily falls aside. Instead, make a habit of reading just a few minutes a day as part of your normal routine. We read at lunch time for 20 minutes. Others read first thing in the morning or at bedtime. It’s a great family tradition. 8. Know when you’re done. Don’t feel obligated to read every single word of every single page. Go as fast or as slow as you need in the book to get out of it what you need Give yourself permission to move on when the book bores you or gets redundant (but of course, read Rocking Ordinary word-for-word until the end!). 9. Read with a friend. Reading with a friend is even more fun. You can share thoughts and questions and ideas and quotes, even if you are separated by miles! Book clubs and discussion groups also help keep you motivated and make relationships around stories and ideas that matter. Reach out to a friend and ask her if she’d like to read a book with you! If you want to read Rocking Ordinary with friends, I want to help! We’re having a Rocking Ordinary Book Club once a week this entire month, and I’d love for you to join! Just grab your own copy of the book and then request access to this group, and YOU’RE IN! I can’t wait to see you there! Wonderful blog as always! I have to admit that for many years in the midst of my homeschooling journey I didn’t find much time for reading just for fun. Since I typically put my own unit studies together I did plenty of reading connected to those, but I seldom read just because I wanted to. Several years ago I decided to use technology to my advantage. I now have Kindle on my phone, I have an Audible account, that’s also present there and I purchase many, many books – usually at the “Friends of the Library” bookstore. I also got better at using my library card for books I would just read one time. (Our library makes that easy now – we can put books on hold online, and then just go in and pick them up off the hold shelf when they’re ready.) Now I keep a book in each of the bathrooms in the house that I generally use, and one on my Elliptical machine. When I’m in a car by myself, or alone at the beginning of the day, I’m generally listening to an audible book. If I get stuck in line somewhere, or waiting for an appointment, I always have a Kindle book at my fingertips. To say that I now read, one way or another, a lot of books, would be a massive understatement, and I absolutely love it! Those are all great ideas! I need to put more books in the bathrooms, for sure!